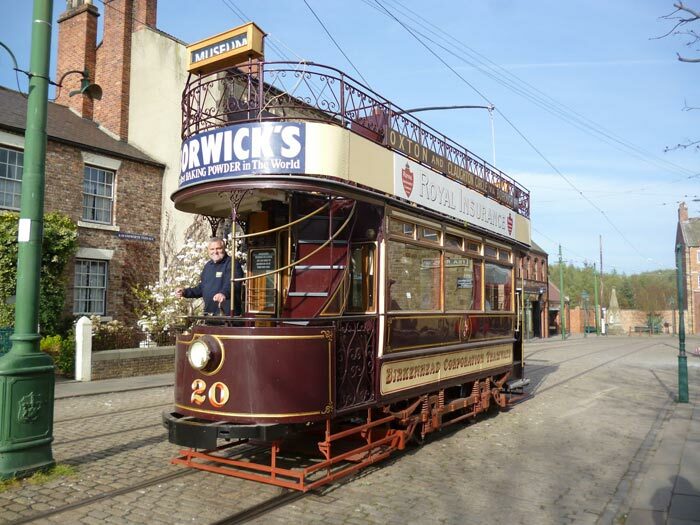 MERSEYSIDE TRAMWAY PRESERVATION SOCIETY. Archive. All MTPS web site news items from 2001 onwards can be accessed through our news archive. Click on the year links above to visit news pages from previous years. To return to this Archive home page from any individual year page, use the navigation bar to the left. The MTPS would like to thank our former web master Dave Pendleton for all his hard work in maintaining the Society's web site from 2001 through to January 2009. The contents of this archive are a testament to his dedication.